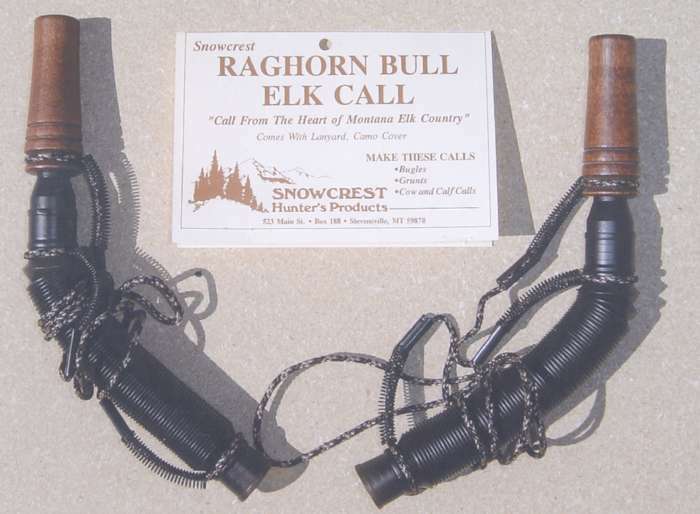 The soft, low-key grunts of the whitetail, mule deer or blacktail buck are easy to simulate with this pre-tuned call. Blow or breathe softly – repeat, very softly – into the call. 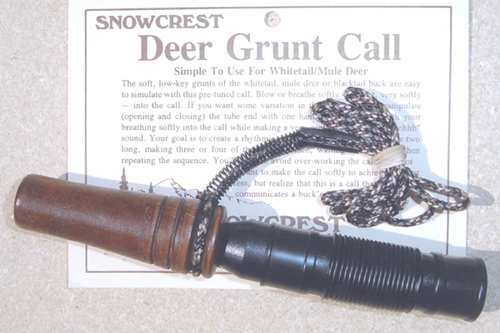 You want some variations in the grunt, simply manipulate (opening and closing) the tube end with one hand in coordination with your breathing softly into the call while making a very gentle “uhhhh....uhhh....uhhh” sound.. Your goal is to create a rhythmic variety of soft grunts a second or two long, making three or four of themS in sequence, waiting a minute and then repeating the sequence. 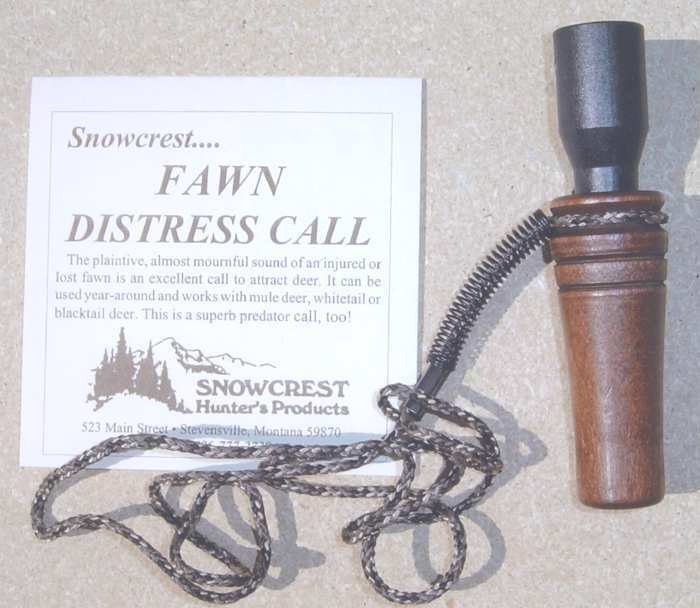 You’ll want to avoid over-working the call. 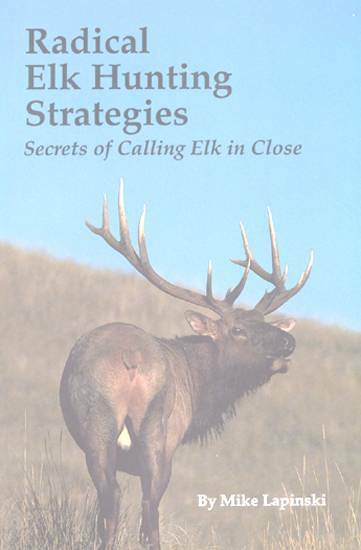 You not only want to make the call softly to achieve the best success, but realize that this is a call that quietly communications a buck’s presence to other deer. Comes with a lanyard.